Out of blue one day, Blai requested sushi. He hadn’t eaten it in a while and please could we go for nigiri sushi? 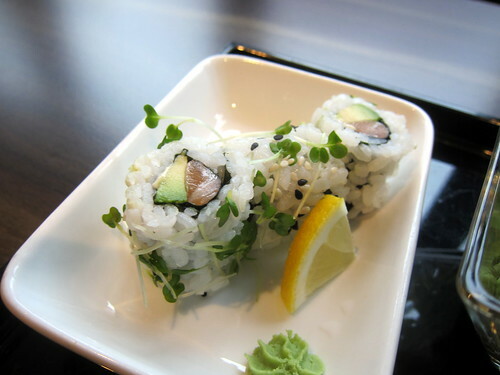 That had me baffled as I think this was the first time he’d particularly requested nigiri and after a bit of searching, I originally thought of going to Wimbledon to try one well-known Danish sushi chain but scrapped that idea at the last minute when I found Hashi in Raynes Park. It was off on the trains there and a short walk from the station to the restaurant. We managed to get a table without booking for Sunday lunch but it was very busy and I’ll probably book next time, just in case. One thing that immediately impressed me was our waiter bringing over two little white compressed towels in a little dish and pouring over hot water, causing them to expand. A hot towel each! I’m not sure when I saw that in London last! And while waiting for our orders to be taken, we looked around and everything about the place and the service and the food reminded me of Kiraku, one of our favourite restaurants back in West London. 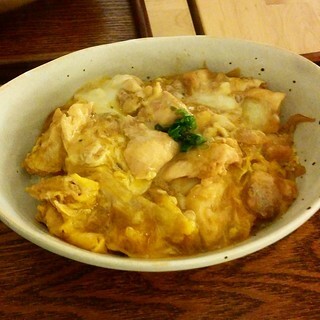 Like Kiraku, there’s a variety of Japanese dishes on offer as well as good value set lunches (actually, the prices have gone up somewhat at Kiraku). We decided to split one set lunch and get a few things from the regular menu too. 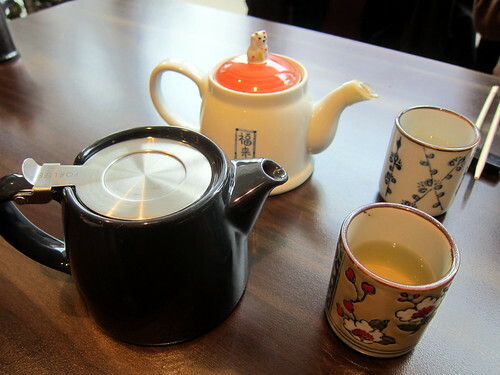 After placing our orders, our teas arrived, looking all adorable in their little teapots. Our dishes came in stages – here were the starters. 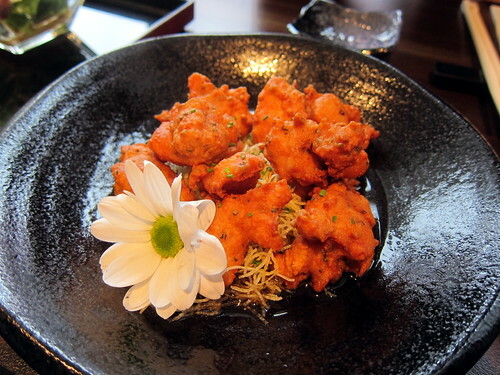 Tori Kara-age (£6.90) was crisp and sitting in a thin sauce of ponzu and soy. Beautiful. The set lunch we shared was the Sushi Set (£14.50) and our seven pieces of nigiri were to come with miso soup, salad and two chefs dishes of the day (it’s a great deal at only 50p more than just the nigiri off the a la carte menu). 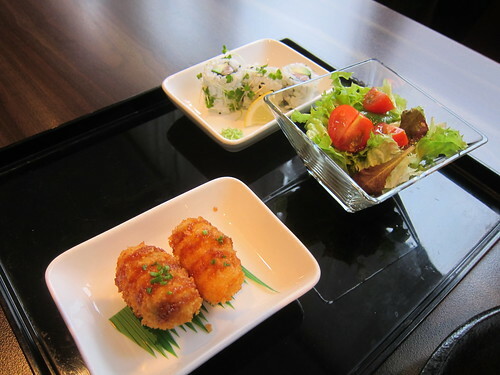 The salad and two little dishes came out first – the latter were salmon and avocado maki and vegetable croquettes. All were just perfect. 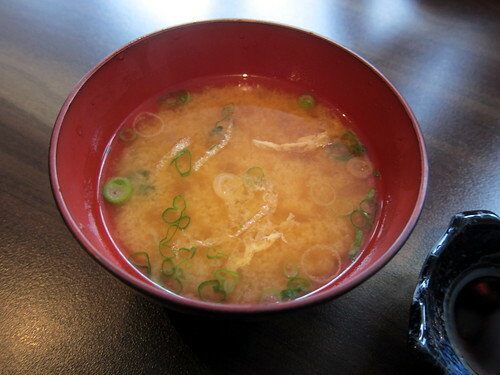 Before our main courses came out, we were served miso soup. This would have been the soup we expected with our set lunch but since we were sharing, they very kindly brought out two – a nice touch! And then it was onto the mains. 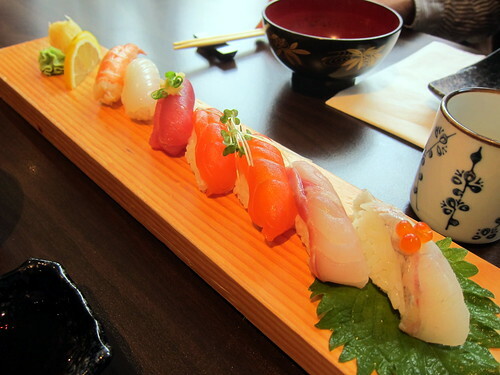 Here were the mixed nigiri that was part of our set lunch. 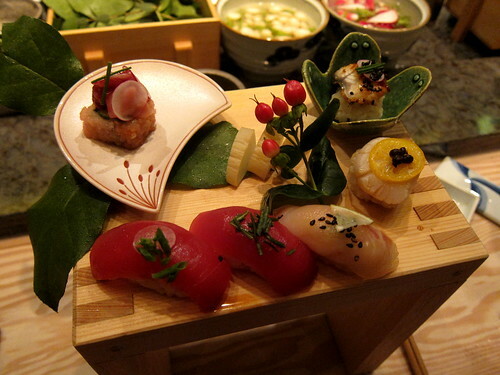 Everything was wonderfully fresh and I liked the little extra touches – like the little bit of grated ginger on the tuna nigiri. We had an order of Mushroom Medly [sic] (£7.00) as our ‘vegetable’. 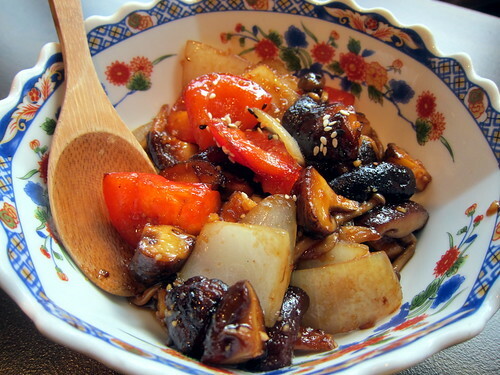 This mixture of shiitake and shimeji mushrooms, onions and peppers was brilliant, having been cooked in a sweet soy mixture. 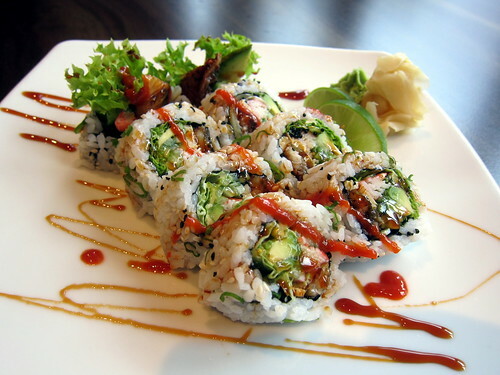 A Jun Special (£14.00) was a massive roll with eel, avocado, cucumber and a whole lotta other stuff. Again, excellent. There really was nothing to fault here. 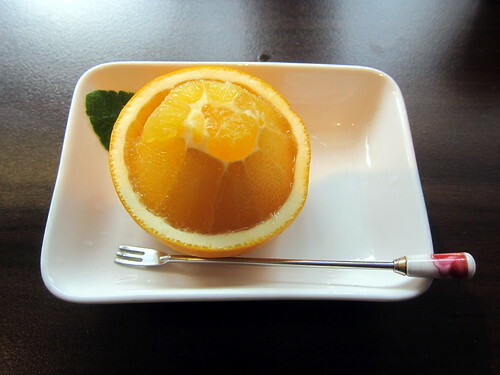 To end our meal, we each got a beautifully presented half an orange which caused Blai to proclaim, “I’m going to cut all our oranges this way!” That reminds me, I’ve got to buy a bag of oranges. Brilliant. This place is brilliant. Just go already. 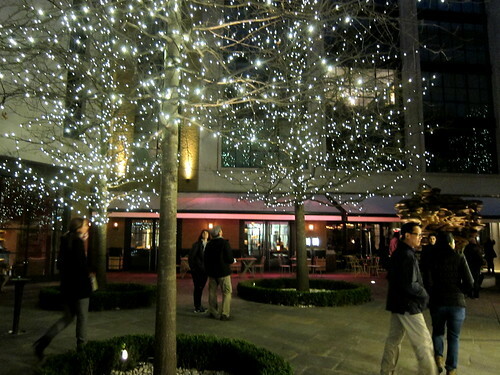 Last Wednesday, Blai and I met in the evening after work under a tree in Ham Yard, the rather swish Soho courtyard that’s home to a few new shops, the Ham Yard Hotel, and Engawa, a Japanese restaurant specialising in Kobe beef (that’s Ham Yard below but it’s a photo taken about a month ago). We were, of course, visiting this last and we were there to sample (at their invitation) their 8 course tasting menu which costs a not insubstantial £100. There are £60 and £80 menus for fewer courses. 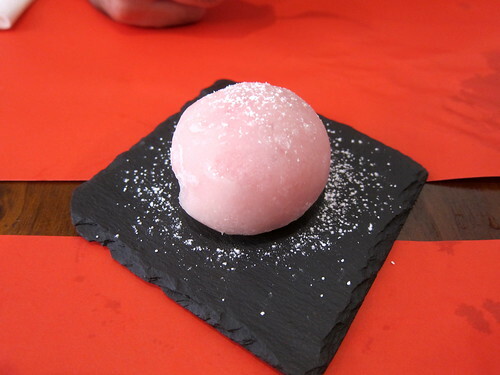 The restaurant, it turns out, is part of the Japanese Salt Group, which owns a number of high end restaurants in Japan. This, I believe, is their first venture into London; well, we’d get to see how the food translates over here! It’s only since last year anyway that Europe was allowed to import real Kobe beef from Japan again. We sat by the counter and had a great view of everything being made in front of us by a number of white jacketed chefs. However, what I didn’t expect was how tiny the entire restaurant was. Apart from the counter seating, there were a few normal tables and then by the window, more counter seating. And things were tight – with the tables full and the counters full too, it was a struggle for the waiters to get through. It’s a shame the place isn’t bigger. 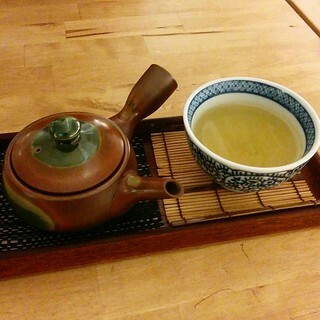 Anyway, we ordered our teas to drink and made our selections from the menu (on the 8 course menu, there are three courses for which you have to choose). Apart from the choices listed on the menu (for certain courses), we were also presented with this box of a couple cuts of beef and were asked to choose for our main course. 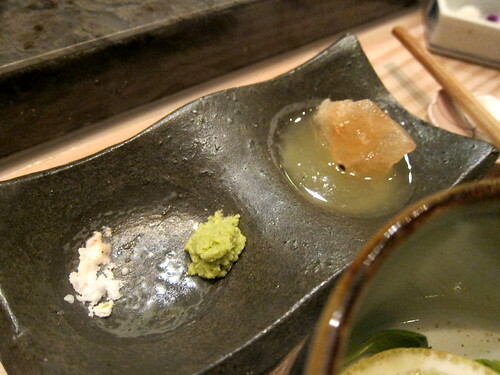 After getting our drinks (green tea for me and iced tea for Blai), we watched as two small glass bowls were filled with various bits of beef and dressings before being set into a large block of ice. It then occurred to us that perhaps those were for us! And they were! This was the first course and the first with a choice (we, of course, shared between us). 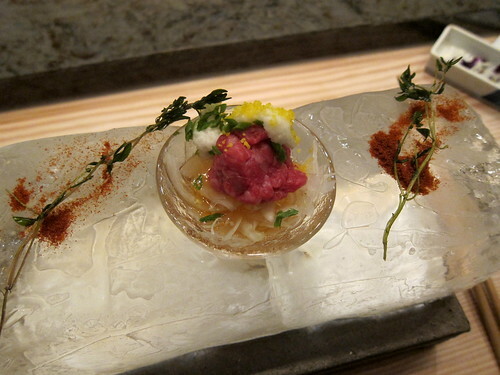 A Kobe beef yukhoe was a Japanese-style Korean beef tartare – raw Kobe beef had been chopped and served with a bit of jellied stock and a bit of slimy (but in a good way) grated Japanese mountain yam. 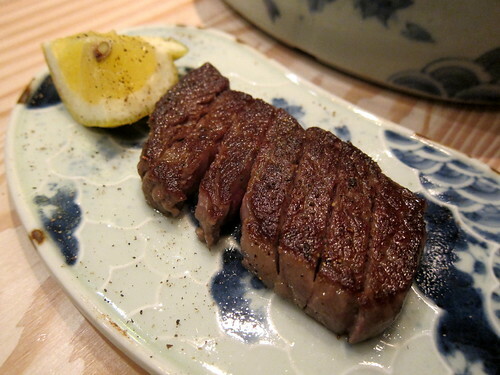 The Kobe beef with ponzu sauce was cold cooked slices of Kobe beef with a bit of ponzu jelly on top. These cold dishes were a nice way to get our appetites going. Choices again for the second course; it was eggs all around this time. 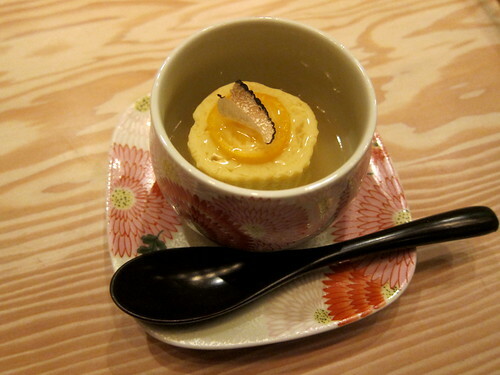 A Dashimaki with Kobe beef soup was a beautiful egg roll sitting in a pool of Kobe beef dashi stock and topped with a bit of shaved truffle and a thin slice of kumquat. 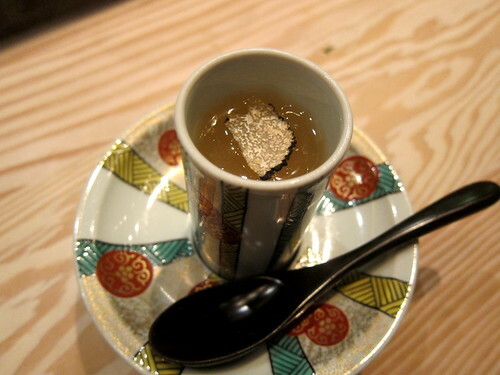 Chawan-mushi with Kobe beef soup was steamed egg custard made with that same Kobe beef dashi stock and again topped with a bit of shaved truffle. Silky. The next course was a fried one, with it changing each day. 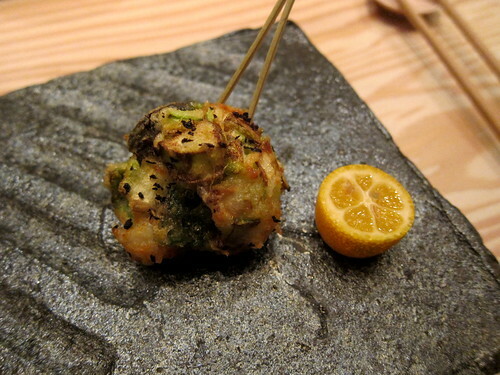 That day we got a prawn and asparagus Kakiage, a crisp ball of the ingredients bound together with a bit of batter. Lovely but I could have eaten two! Sashimi next. We were both presented with these beautiful compartmentalised boxes, with each compartment containing another beautiful little porcelain dish. Oh yeah, and the sashimi in those. 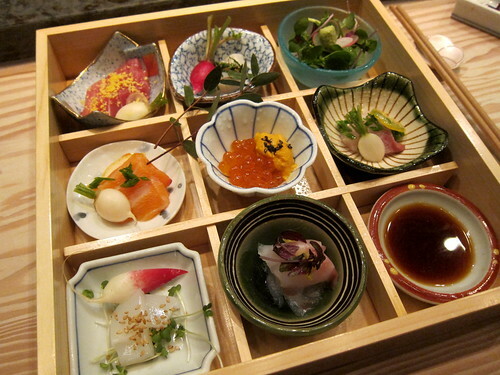 There was a wide range of fishes represented: tuna, salmon, sea bass, red snapper, scallops, squid, salmon roe, sea urchin. It was beautiful to behold and beautiful to eat. Everything was extremely fresh. 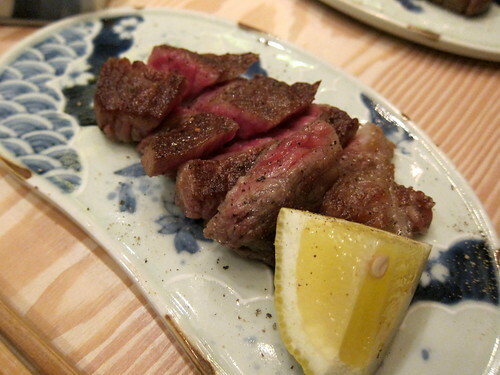 And then again some choice between a few cooked dishes involving Kobe beef. 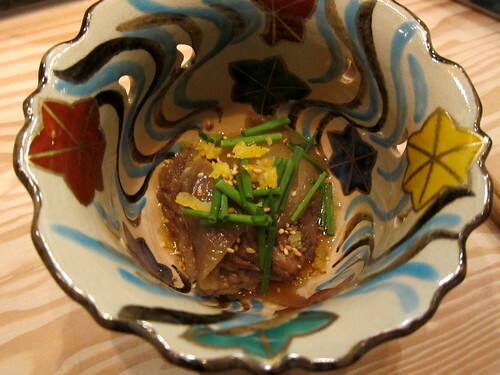 Kobe beef daikon was supremely melting slow-cooked beef and daikon cooked in Kobe beef dashi stock. 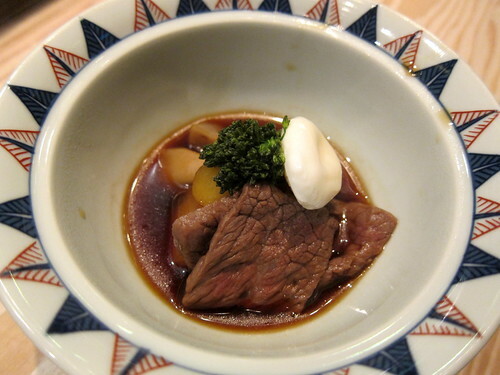 Kobe beef sukiyaki was a different cut of beef cooked with onions and the sweet soy broth so characteristic of sukiyaki. While both these dishes were excellent, I just have no idea how the dish would compare with the same cuts but from…y’know…a cow that hasn’t had as good a life. 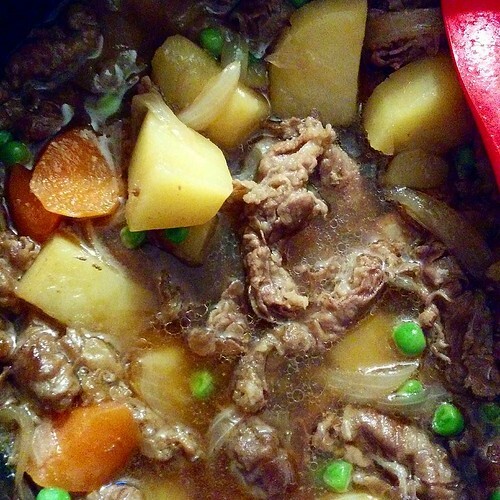 Would the slow cooking tenderise everything? Choice again! These were the cuts of Kobe beef available for the Kobe beef main dish that had been presented to us at the beginning of the meal. Two are available each day and they change often as they get sent the whole animal and have to break it down themselves. That day’s choice was rump or top round and we got both. 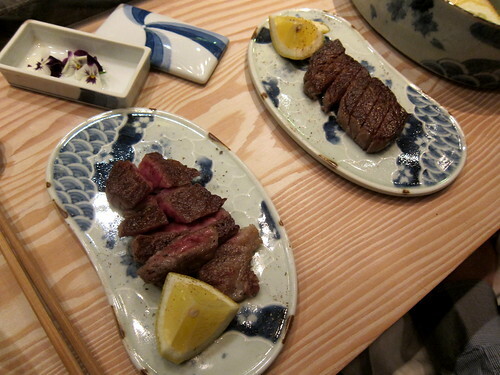 The steaks were grilled to their recommendation (medium and medium rare, if I recall correctly), sliced, and served with lemon, salt, wasabi and ponzu (with a chunk of pink Himalayan salt for…saltiness) on the side. 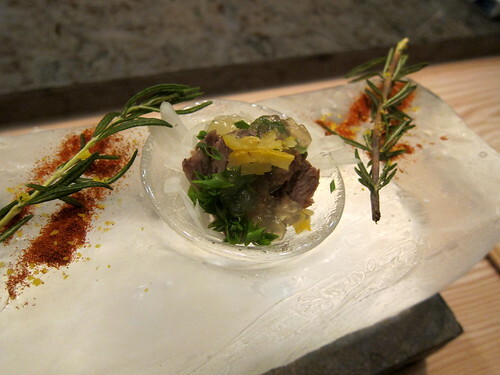 Now this was a great way to appreciate Kobe beef and its tenderness and succulence. This was what I had been expecting! Now, strangely, the one takeaway message I got from this course was that wasabi is excellent with steak (which you would have thought I’d have figured out already what with the amount of Kodoku no Gurume I watch). 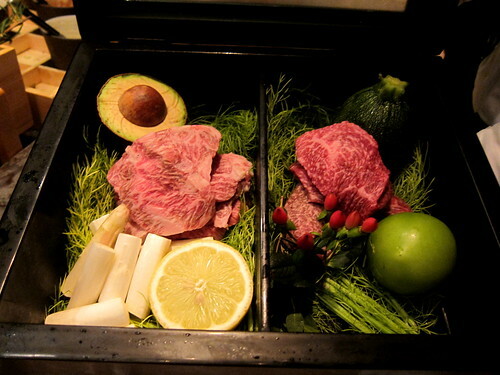 Each steak was served on a beautiful kidney-shaped ceramic place that turned out to the be cover of a box and within the box was grilled vegetables: okra, asparagus and green tomato. 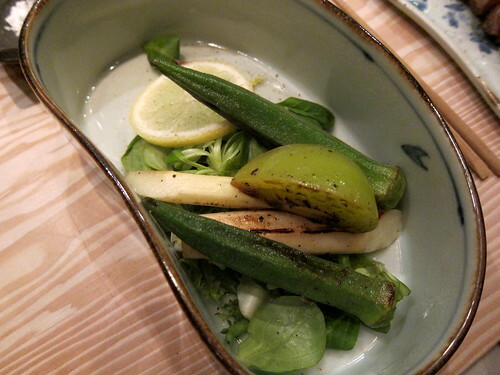 It was my first time having a grilled green tomato – I liked it! Sushi was the final savoury course. There was some nigiri (tuna and salmon), a couple of sushi “balls” (scallop and eel) and a vegetable maki roll topped with Kobe beef. Apart from the previous course, this was my second favourite course. The sushi was overall quite excellent; it was some of the best stuff I’ve had in a while. And we made to course number eight: a Deluxe Engawa fondue. 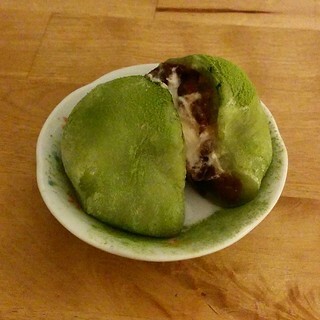 We received a box of fresh fruits, tofu cheesecake filled with sweet red beans, and a small wedge of dorayaki. 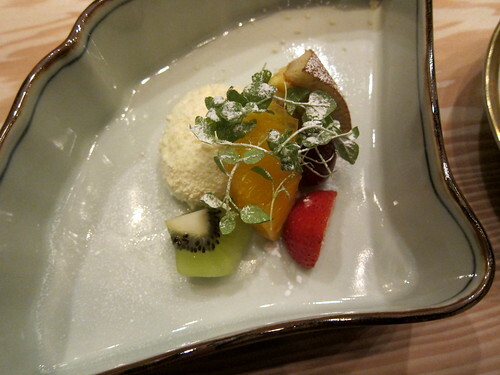 And the best part was the matcha white chocolate dipping sauce on the side. In order to get every last bit of that sauce, Blai smashed up the last couple of bites of cheesecake into the green goop; and I followed suit! Genius! It’s expensive, I grant you. While the food was lovely, I’m not sure I can see myself splurging on the £100 menu… perhaps the £60 or £80 menu is more like it for me. I suppose most of the cost is down to the import of the Kobe beef; gosh, wouldn’t it be nice to try Kobe beef in Kobe though? But still, it was a fun evening. Thank you to Engawa for the invitation! It may or may not be known (ha! 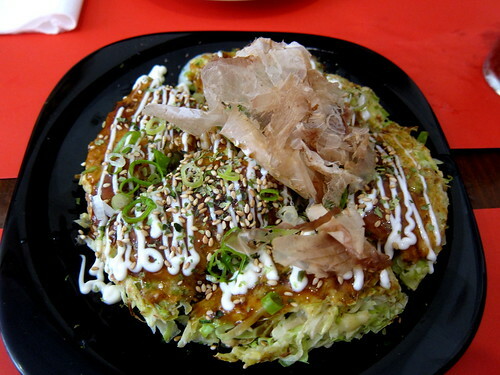 Probably the latter) that I’m not a fan of the ramen at Bone Daddies. I find it’s just packed too full of stuff to enjoy – it’s a bit over the top. 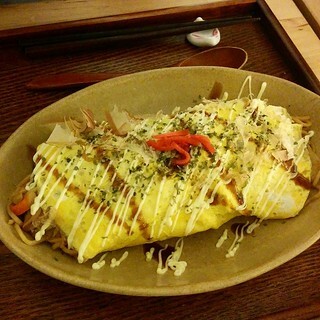 When I first heard about Shackfuyu, I assumed it was another ramen joint and ignored it but soon reports started coming in about the dishes served there and I realised it was more like an izakaya but with intriguing fusion style foods. We thought of popping in one evening but found the place absolutely packed. Back up plan: return for lunch on Easter Sunday, when it’s possible to drop in at some of the hippest and most popular restaurants (provided they’re open on the day) without a reservation. 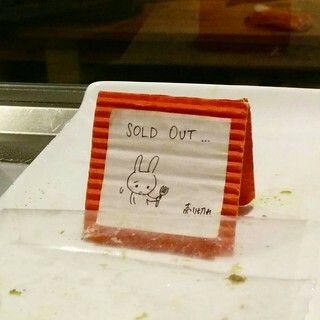 And sure enough, Shackfuyu was half empty. Perfect, we’d get our opportunity to try it! We both loved the short and sweet menu and chose a few things across it. 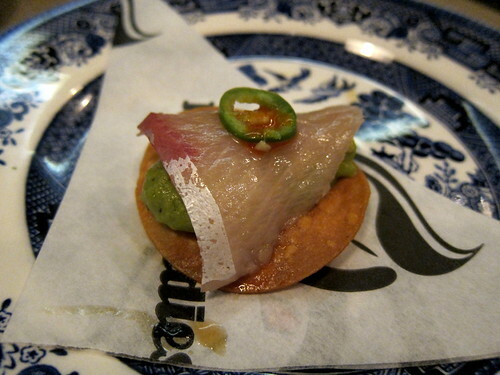 The yellowtail sashimi tostada – avocado shiso (£2.50 each) was a great two-bite starter with lovely shock to the tongue of the hot crisp tortilla and the cold avocado and fish. 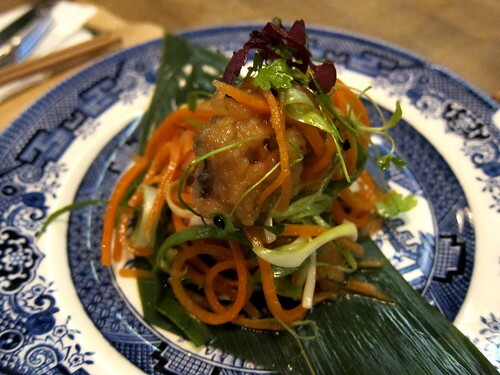 Blai’s favourite was probably the mackerel – nanban style (escabeche) (£7.80). 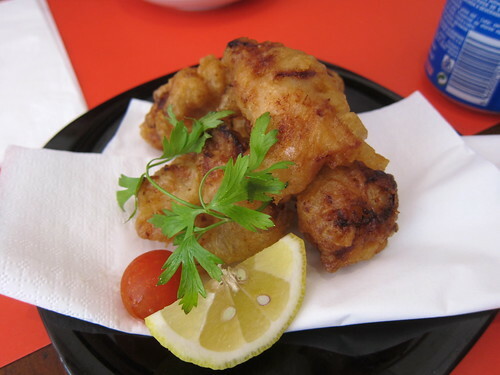 Here the fish fillets had been battered and deep fried before being drained and marinated in a vinegary mixture with shredded vegetables. Fantastic. 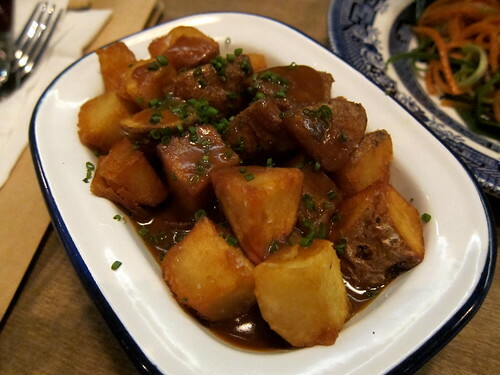 The fried potatoes – japanese curry sauce (£4.30) were excellent. 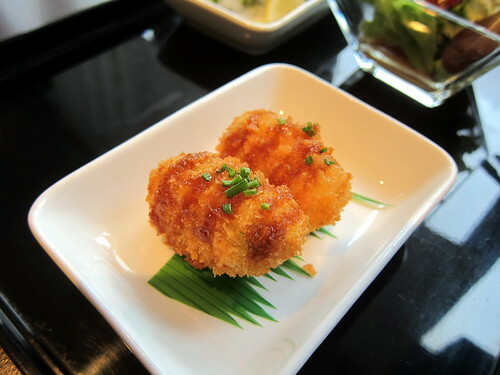 The potato cubes had been fried with a perfect crispy shell that remained crispy in the sauce. 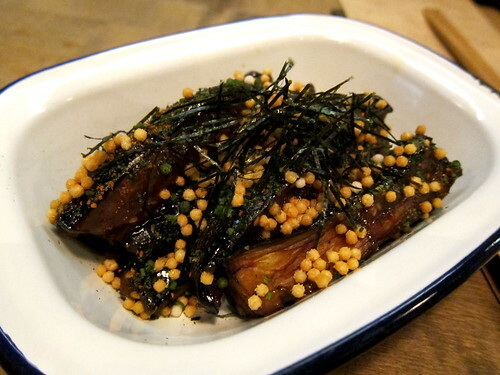 The aubergine – 4 miso – bubu arare (£5.80) were silky smooth and smeared in a delicious miso paste and topped with nori and little crispy rice balls (the bubu arare). To meet our carb needs, we also shared a hot stone rice – goma tare – chilli – beef (£7.80). 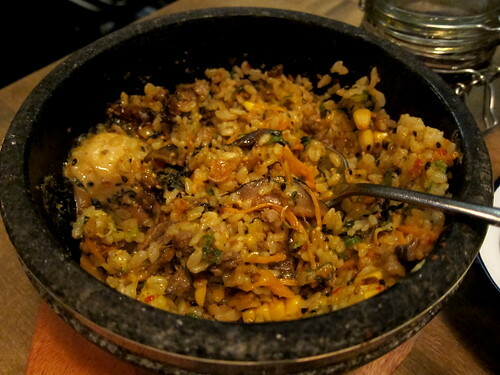 As expected, it was like a bibimbap with a raw egg and corn and mushrooms. It was all mixed up for us to ensure we didn’t burn ourselves and then we helped ourselves to the rice with its crispy toasted edges. 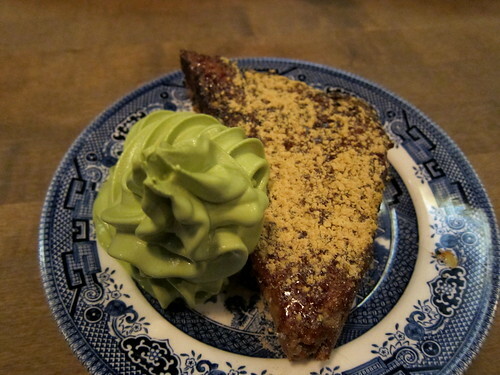 What everyone says about their kinako french toast with matcha soft serve ice cream (£6) is true. 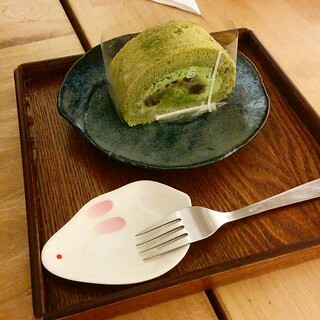 It’s just dreamy with its crispy crust and custardy centre and that matcha! soft! serve! and we’re still thinking about it. Just go and eat that french toast. Go. Go. Go. 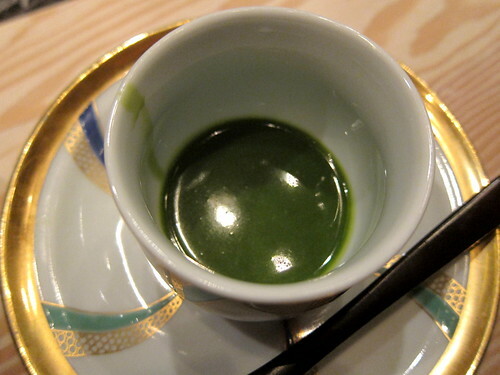 But if you can’t go, you can get a matcha soft serve for takeaway for £3.50 (I know I will). 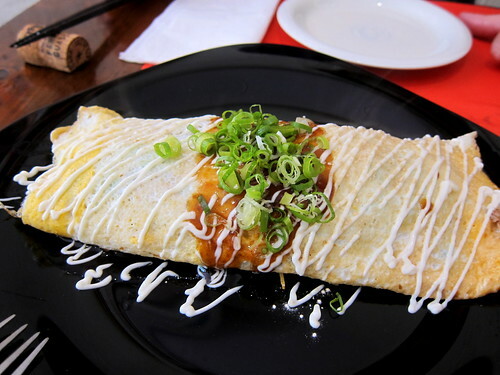 And hurry, as Shackfuyu is just a pop-up that’ll be around for just a year or so.